Joseph Highmore (1692-1780) is best known as a portrait painter of the Georgian middle class. During the 1740s, however, his art radically shifted, reflecting his involvement with London’s new Foundling Hospital - of which he was a governor - and its mission as a refuge for ‘exposed and deserted young children”. 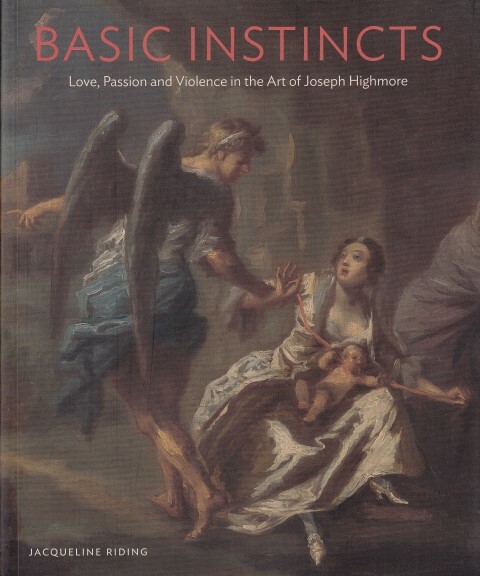 Through his art and writings Highmore explored the circumstances - from the trauma of sexual assault to the terror of public disgrace - by which parents, particularly unmarried mothers, would be driven to abandon or even murder their new-born infants. This culminated in a work of exceptional power, The Angel of Mercy, the centrepiece of this book.